Our goal with our suppliers is to work with local farmers and provide them a way to reach the public through our customers. We carry a variety of options and can explain to you the background with every product we bring in the door. The raising of all of our animals is of the utmost important and we strive to offer a wide variety to our customers, not only for taste options, but to meet fit within their budget as well. Below you can read about our where we get almost all of our local products and a history about their farm and family. 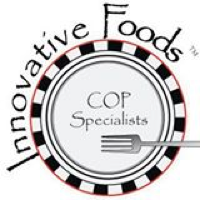 Innovative Foods Custom Meat Processing is owned and operated by Dave and Tami Ellicott. Dave and Tami have an extensive background in the meat business. Dave’s interest in meats started early on, while working for the local locker during high school. Following high school, he attended Colorado State University, where he graduated with a B.S. in Animal Science and was a member of the Meats Judging Team. Through his career, he has had many great experiences, which have shaped his passions and the business he co-owns today. Tami’s extensive business experience provides the quality customer service you receive. She manages the front of the plant and is typically the first face or voice you might encounter. She focuses on the business operations, customer service, cutting instructions, retail front, and many other things that come her way throughout the day. Dave and Tami began Innovative Foods in 2005, with a focus on processing for food service and restaurants, operating out of Denver. This start was the first step in developing business relationships, prior to them purchasing the processing facility. Dave and Tami purchased the Evans, CO processing facility in August of 2007. Innovative Foods is one of the most important parts of The Local Butcher process. Dave and Tami have accomplished with their processing facility what we believe is most important, focusing on bringing small farms to market. We don’t have a name just yet, but our family has proudly marketed custom beef for decades. We are a fourth generation Weld County family farm. 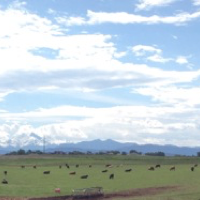 Our family has a long history in raising cattle and diversified crops in the Mead, Colorado area. None of the cattle are given growth hormones or antibiotics! Our crossbred cattle are grain fed for 120+ days. Some cattle are home raised and some hand selected and purchased to fit into our feeding program. 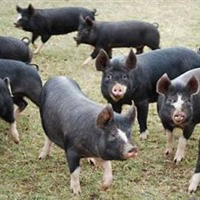 We pay utmost attention to animal health and livestock handling. We raise our cattle using only the highest quality feeds for optimal animal nutrition, yielding a superior eating experience.  We raise all of our own livestock feed. Our blend of grain and forages help to produce premium finish and flavor. We are proud to supply you with some of our beef and will strive to provide a consistent quality product. The pigs are all raised on the farm in dry lots. Dry lots are large outdoor pens with large hutches or sheds for shelter from wind, sun, snow, sleet, hail etc. They are bedded with straw in the winter. Once moved out of their nursery pens, the pigs have room to run around, root, play, etc. and have mud holes to wallow in during warm months. There are no confinement barns or gestation crates or houses.